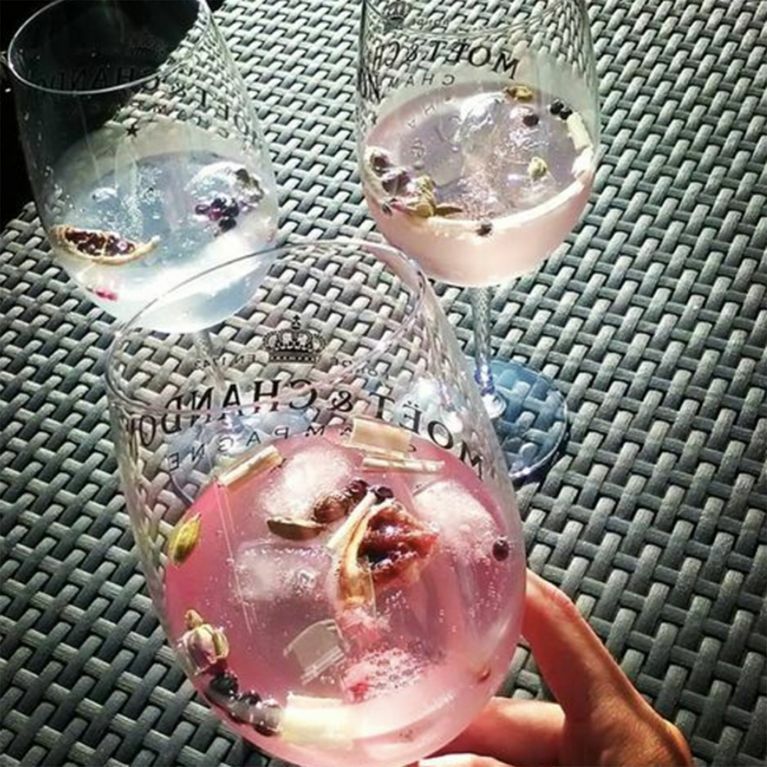 The world has gone a little bit giddy for gin and it shows no signs of getting botanical fatigue just yet, with fancy recipes and experiences popping up here there and everywhere. Case in point, this make-your-own gin lab where you can quite literally tailor your junipers to your own tastebuds. It's hard to come across someone who doesn't like gin because this is 2017 and hey, sweet pink gin exists. But when it comes to the trendiest tipple on the market, it's not a case of one size fits all. Which is why the UK's first make-your-own gin lab is opening its doors in Cambridge. The distillery, co-founded by master of gin William Lowe and wife Lucy, is set to revolutionise the way we drink gin by understanding that no two people have the same tastebuds. Speaking to Cambridge News, William said: "The Cambridge Distillery, the artisanal gin tailors in the heart of Cambridge, was born out of the understanding that not one gin will please everyone: each individual is unique, with different palate preference and sensitivities." Gin lovers will be able to visit the Cambridge Gin Laboratory located on Green Street, to create their very gin. William added: "At the Cambridge Distillery we have an understanding of the interaction of pressure and temperature, as well as the manipulation of each botanical. "This opens up a world of previously unfeasible ingredients to create an innovative portfolio of instantly iconic and refined products including; Cambridge Dry Gin, Cambridge Seasonal Gin, Japanese Gin, Truffle Gin, Anty Gin and Watenshi." And if you're not thirsty for a touch of DIY with your gin, then there's plenty of room to prop yourself up at their bar and enjoy a gin-based cocktail instead and as you can probably guess, there's a whole host of flavours for you to try. The Cambridge Gin Laboratory opens Thursday 14th September, on Green Street.